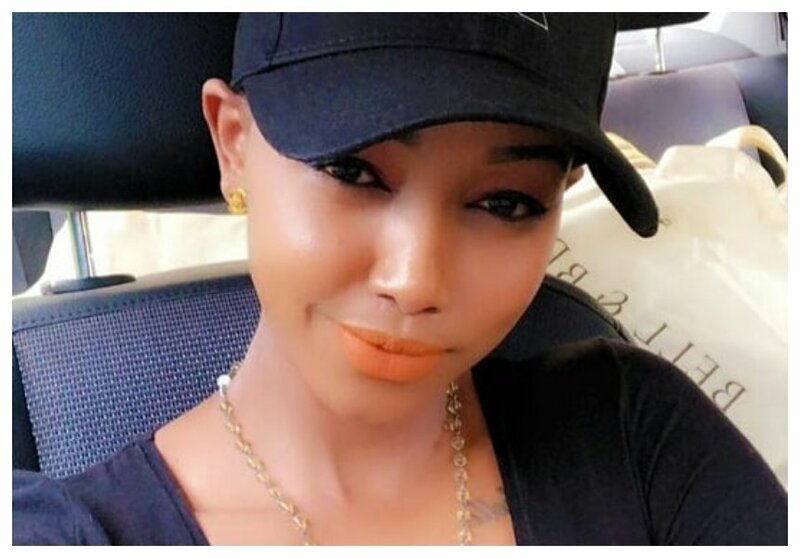 Huddah Monroe has never been happier about a boyfriend before. The petite socialite has however been smitten with a man she recently met. Huddah had such a wonderful time that she decided to talk about it on social media. The socialite has finally bagged herself a man who is all round. She praised her new man for taking her to cloud nine. Huddah went into raptures about her new man because she claims he is a bedroom bully. Huddah affirms that her new man is the ultimate bull. She says that the man gave her sexual satisfaction that is beyond comprehension. “But i like this guy man! WTF man! Like my feeling, the D got my feeling some top of the way. For once am totally di** whipped man, i can’t even deny it man. The feeling is so strong like…” said Huddah.